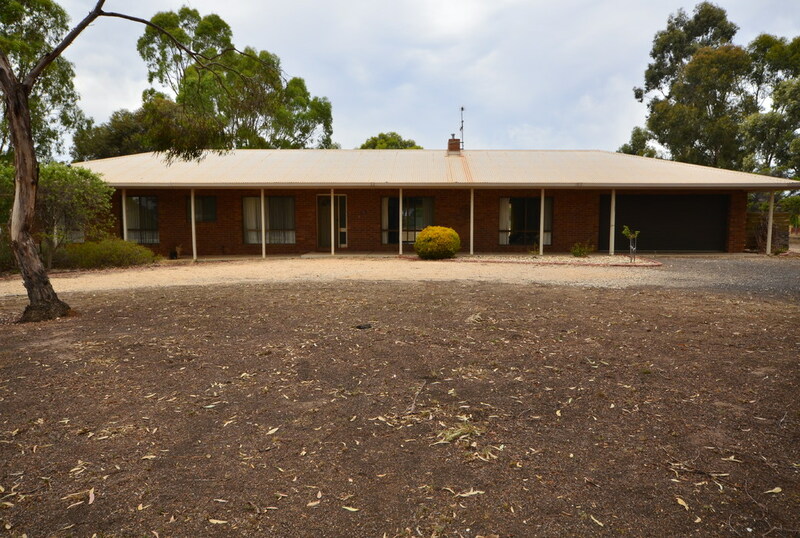 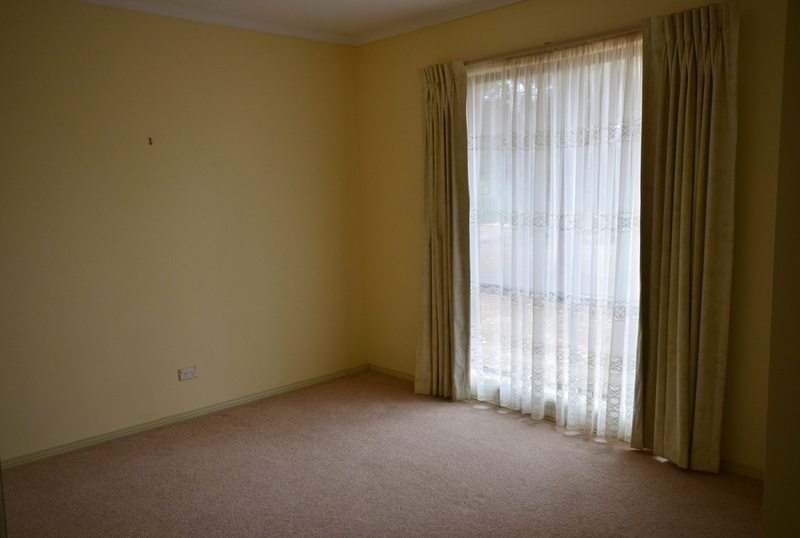 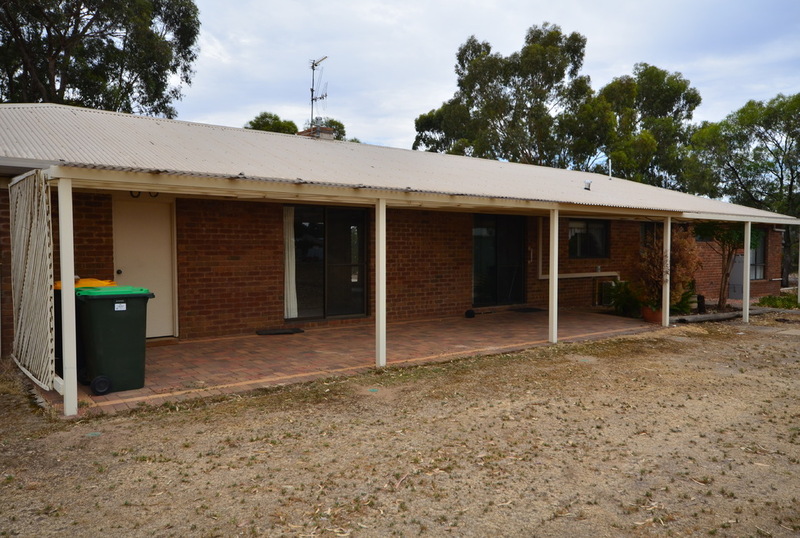 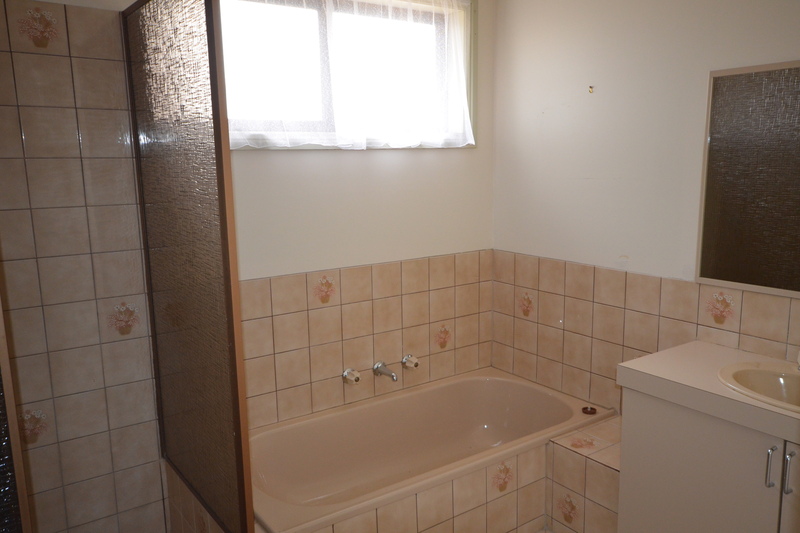 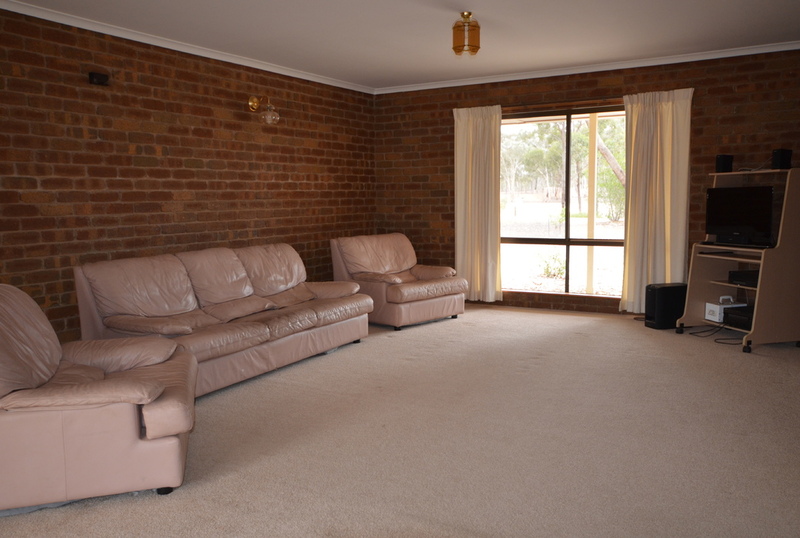 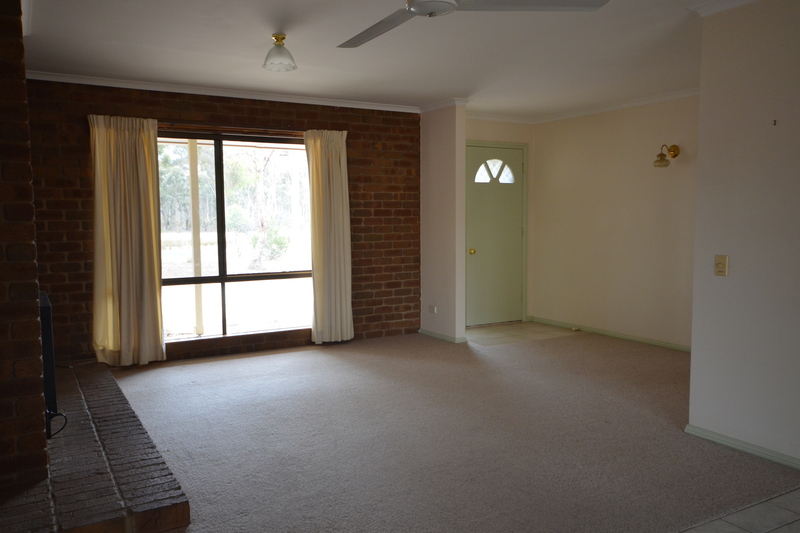 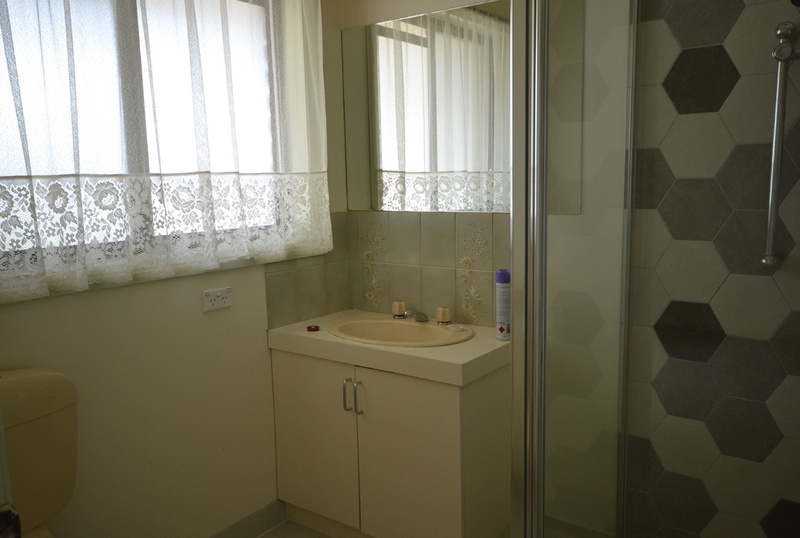 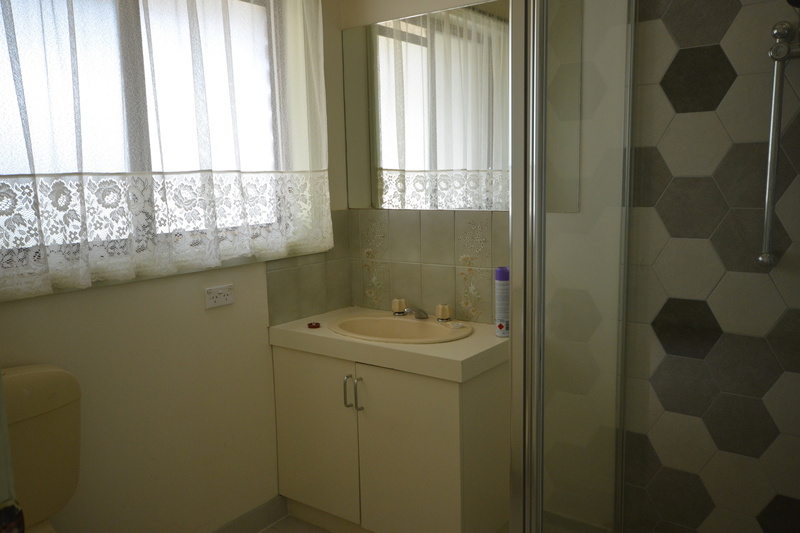 This tidy four bedroom home is located in the sought after Junortoun, comprising of two generous sized living areas, main bedroom with walk in robe and ensuite and all other bedrooms with built in robes, there is also a spacious bathroom central to all bedrooms with a separate toilet. The open plan kitchen and meals area has a large split system so you are comfortable all year 'round. 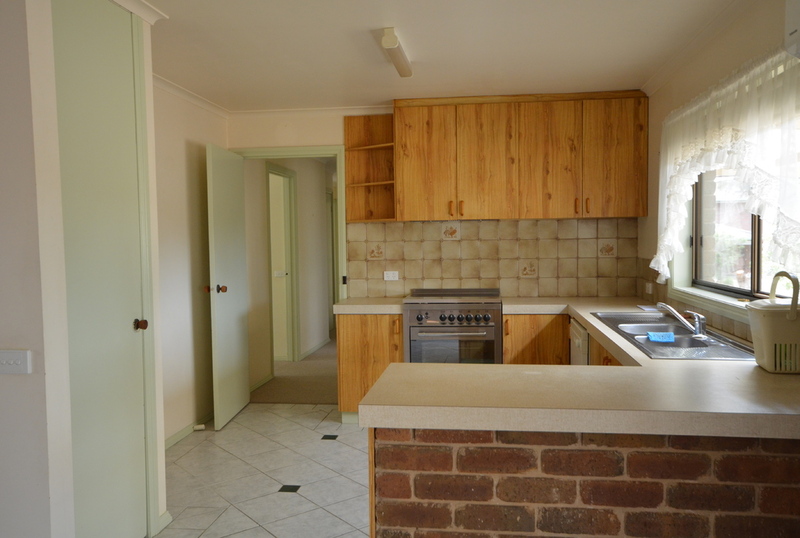 The kitchen has a dishwasher and large oven/stove top. 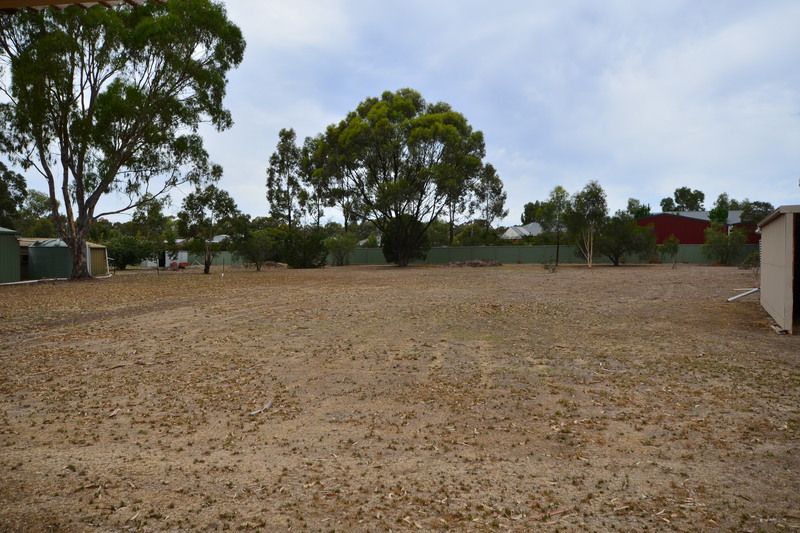 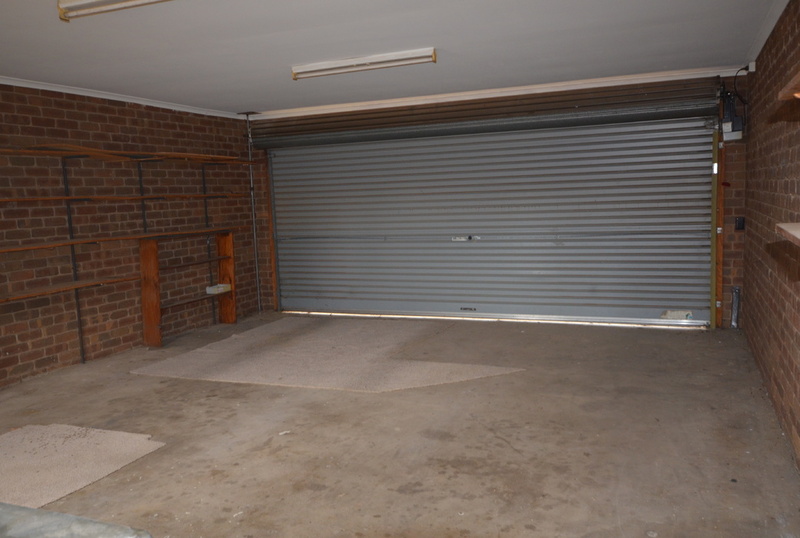 There is plenty of room to kick a footy with this huge rear yard. 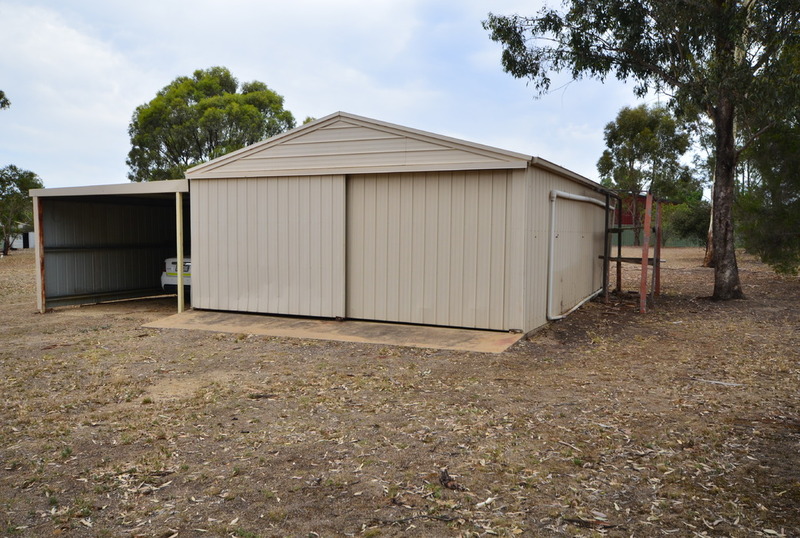 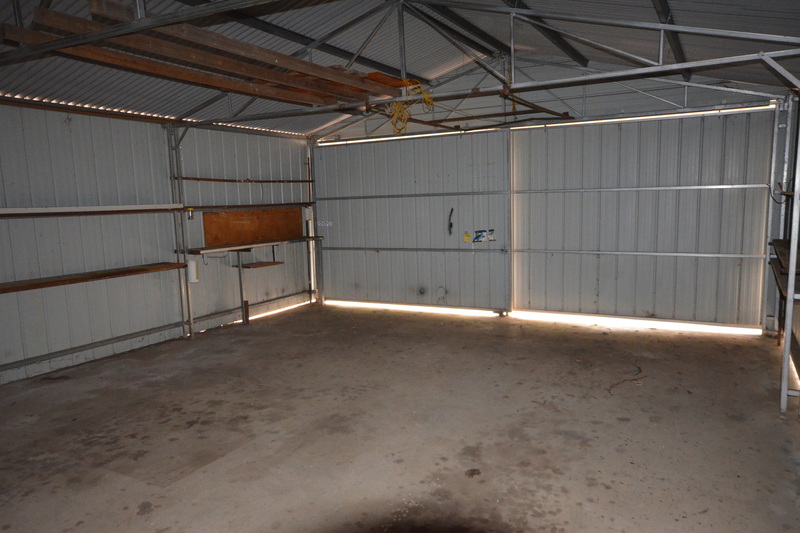 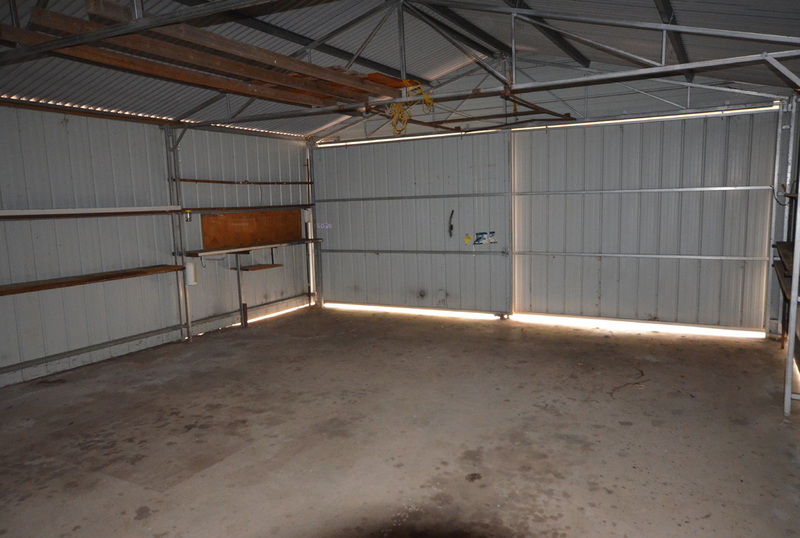 There is also a work shop with carport attached along with the double garage beside the house. 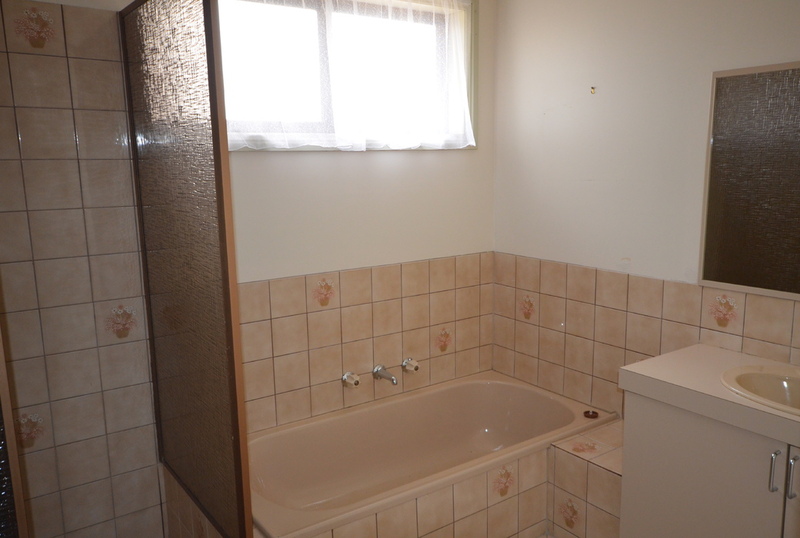 This one won't last long so be sure to view!